For those of you who need the ability to rename the system terms used for Project and Program entities, we are glad to announce that you can finally do so. Fixed issues with incorrect terms applied to Lists in entity details windows. 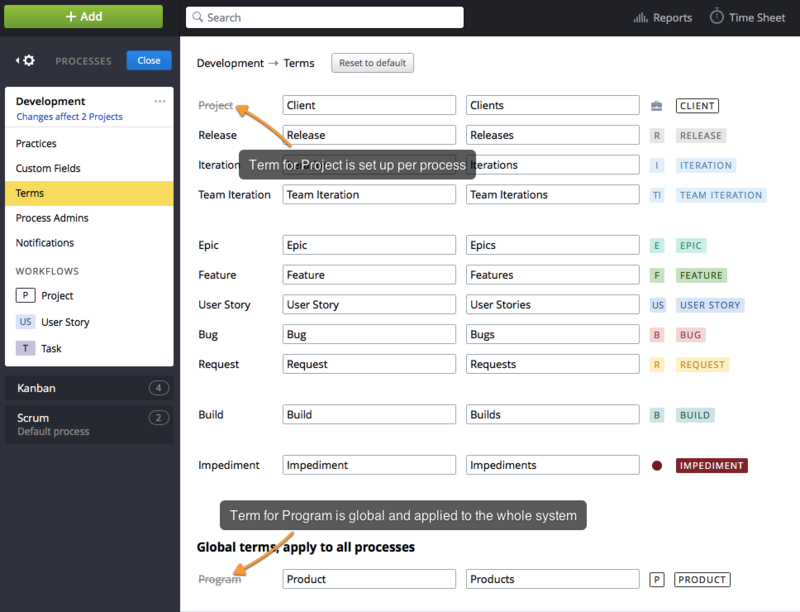 Improved system performance when a Team Workflow is modified. When a User Story is reassigned to another Team Iteration, its child Tasks with the same Team Iteration will also be moved. 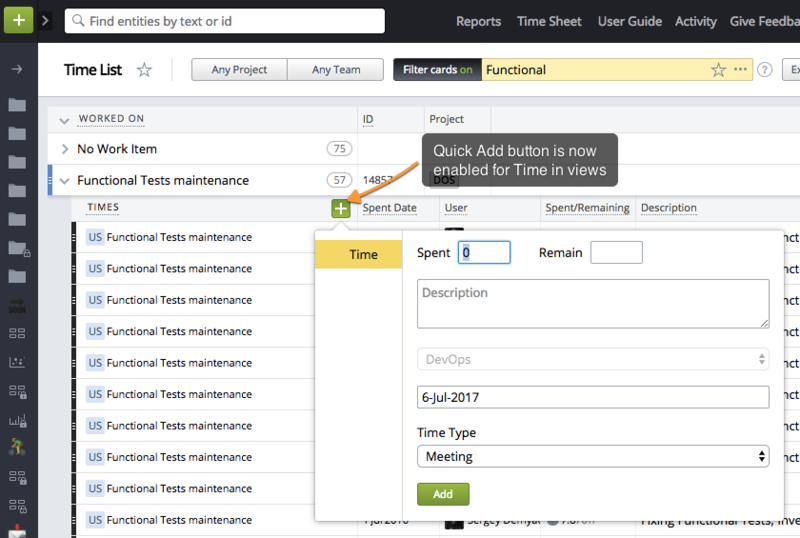 Turned on prioritization in views if Requests are displayed with other entity types. Fixed incorrect User Story effort calculation when it is calculated as a sum of Task effort. 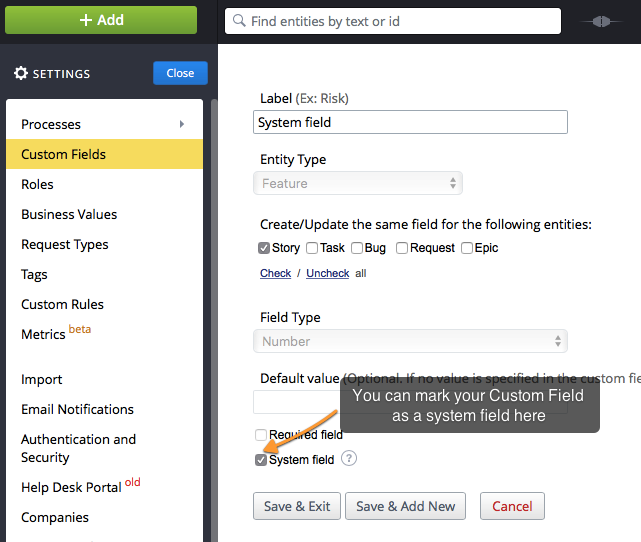 Removed the sorting icon for Calculated Custom Fields in List view headers. Fixed incorrect rounding of Assigned Effort for Iterations on Board views.